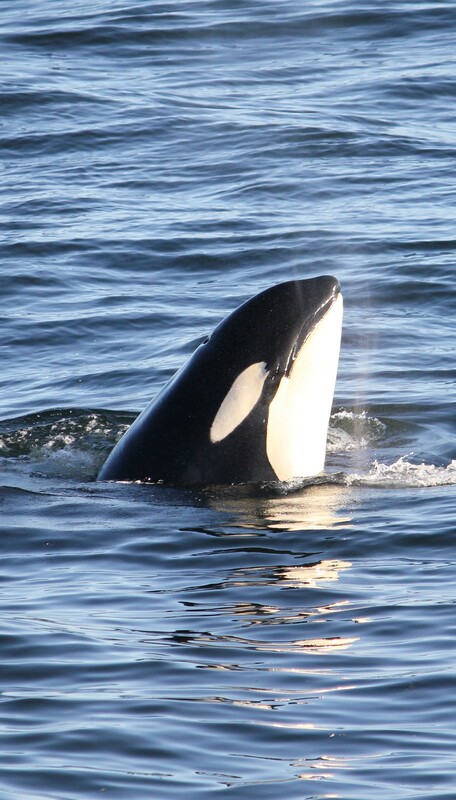 Check out the orca encounters blog to read my almost daily adventures with orcas and see the pictures I take! Threats to the Southern Resident orcas include low Chinook/King salmon availability, toxins (PCBs, DDTs, PBDEs), and vessel noise. Here's how you can help.